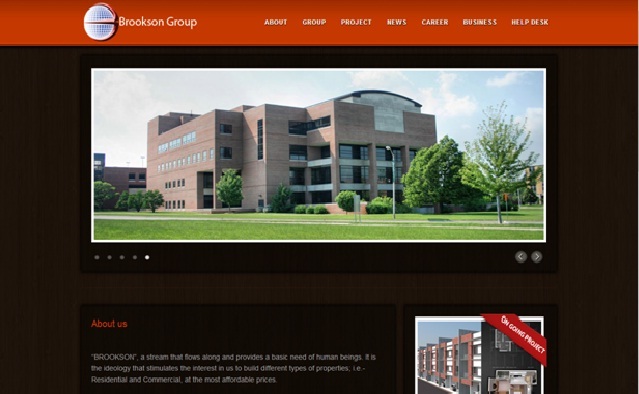 Brookson Infrastructure pvt ltd is a leading real estate company located at the temple city Bhubaneswar, Odisha. This company is committed to provide affordable properties such as housing plots, apartments, simplex, duplex, villas, and commercial complexes in the proper locations of the city. This company is taking care of their esteemed clients with 24x7 customer’s support. Brookson group is not only active in the field of Infra projects but also active in Hotel sector, Garments sector, Education and Health Sector.